The most secure information stored on your Apple device is encrypted, meaning that simply extracting the raw data will give you strings of nonsensical code. An encryption key is required to convert the gobbeldygook into actual, useful information. ElcomSoft’s decryption tool handles the work, teasing out several different types of encryption keys to unlock the iOS device’s sweet, juicy secure data. There’s a detailed blog post up on the company’s website that lays all of this out with more techspeak. The solution for hacking an iOS password is not nearly as elegant, with little more than a brute-force crack doing the legwork. “Brute-force” means that application simply tries a long string of possible password combinations until the correct one is found. 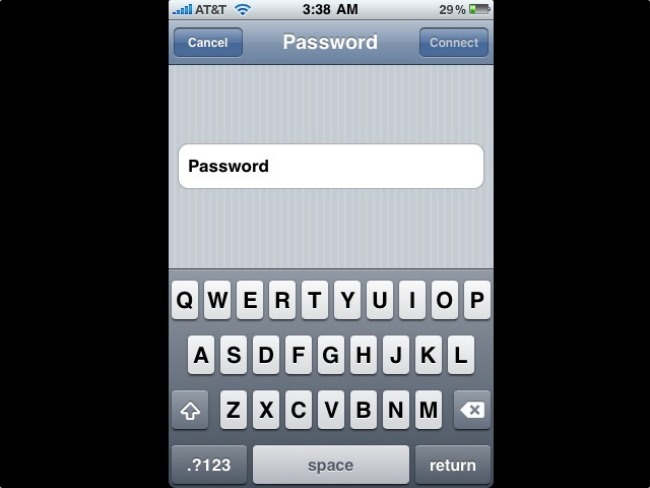 Since most iOS devices use a four-digit code, working out the password isn’t a challenge. Using a longer password is possible, a fact which ElcomSoft has considered. The password breaker can be set to work with certain restrictions, such as trying multiple variations on a specific word.